Why Do You Want an Attorney to Represent You at a Workers' Compensation Hearing? You’ve been hurt on the job. You’ve notified your employer and been examined by a doctor chosen by the workers’ compensation insurance company. Now a hearing has been scheduled. You haven’t hired an attorney because it seemed like such an open and shut case…and it still feels that way. Should you simply go to the hearing, tell the truth and expect that the judge will rule in your favor? Absolutely not!! There are many good reasons why you want an experienced lawyer to be your advocate at a workers’ compensation hearing. You can be certain that the workers’ compensation insurance provider will have an attorney present for the hearing. 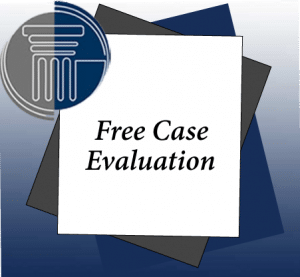 That attorney may have handled hundreds of similar cases and will likely know a number of different ways to put your claim into question. Without the benefit of your own counsel, you may be examined (questioned) by the attorney, with no one to object if the attorney asks inappropriate questions.